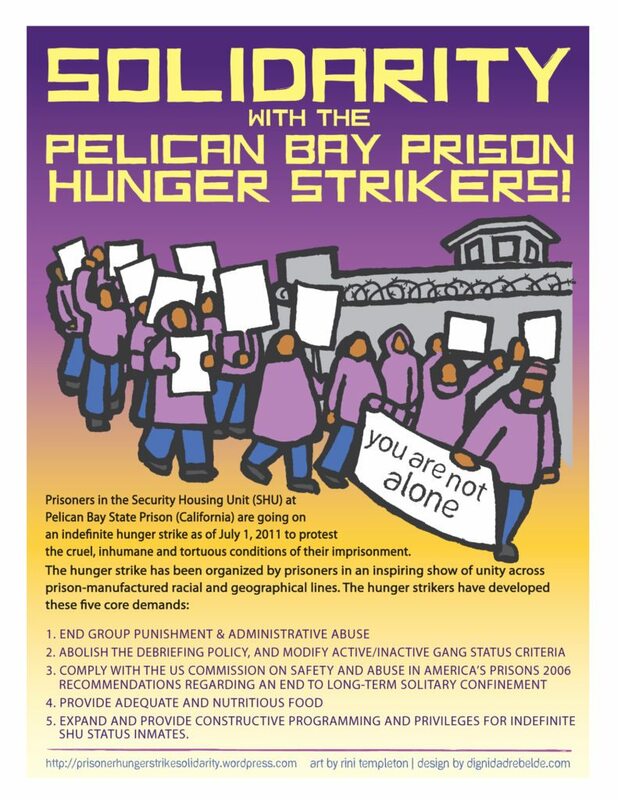 Oct 19, 2016 UPDATE: The Hunger Strike in the Santa Clara Main Jail is on- more than 300 people are participating, many of them in solitary confinement. 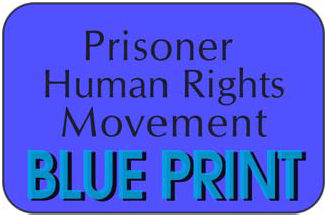 The classification system in Santa Clara Jails must change, and solitary confinement must end! Please note this correction in the Sheriff’s number. The correct number is 408.808.4611. Additional numbers to call: 408.299.8770 and the Public Information /Public Relations Officer- 408.808.4905. Read the below statement regarding the Hunger Striker’s Demands and, when you call, express your support for those human and civil rights demands and for the hunger strikers. Don’t be discouraged by staff responses. State your concerns and support and keep the pressure on. Sheriff Laurie Smith has failed to respond so far.